Adding a new dog to your family is a big decision. 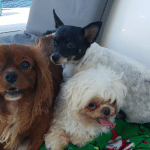 There is nothing easier than swooning over the big eyes and wagging tail of a new puppy, but before making the decision to add a new dog to your life, decide whether you will be a good match for that dog and whether she will be a good match for you. There is a wide variety in size, energy level, and time commitment in the dogs available for you to choose from. Your decision will affect many aspects of your life for many years to come. You are choosing a new family member, and that decision must not be taken lightly. Here is what you need to know before adopting a rescue dog. If you have already carefully made the decision to adopt, think about where and how to rescue your new dog. If you know which dog you are taking home and want to make sure the first week goes smoothly, this is how to lay the foundation in the first week with your rescue dog. High energy dogs need lots of exercise. Dogs with lots of prey-drive or herding instincts may have a hard time living with smaller pets or children. Dogs with unknown pasts and parentage may suffer from unforeseen genetic illnesses or old injuries. Adopting a dog with a traumatic or neglectful past has special challenges. 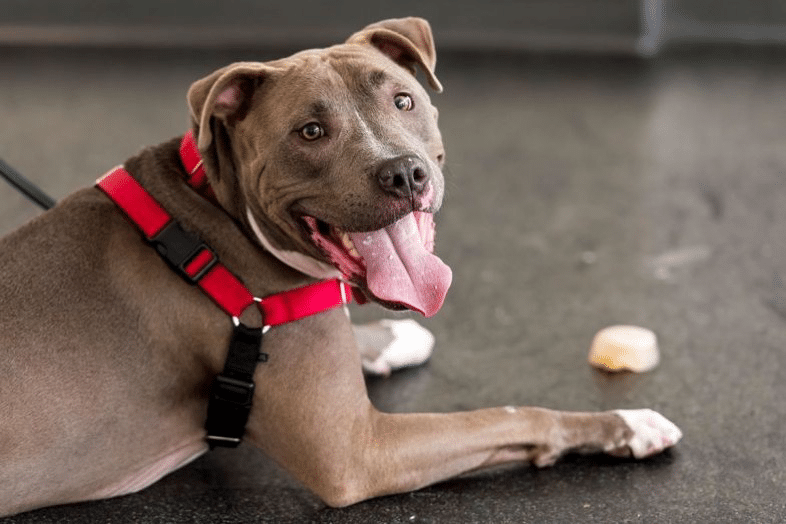 While many dogs in shelters are family pets who were surrendered due to some unforeseen occurrence that had nothing to do with them, other dogs have been through neglect or trauma or have been surrendered because of behavioral or medical issues. 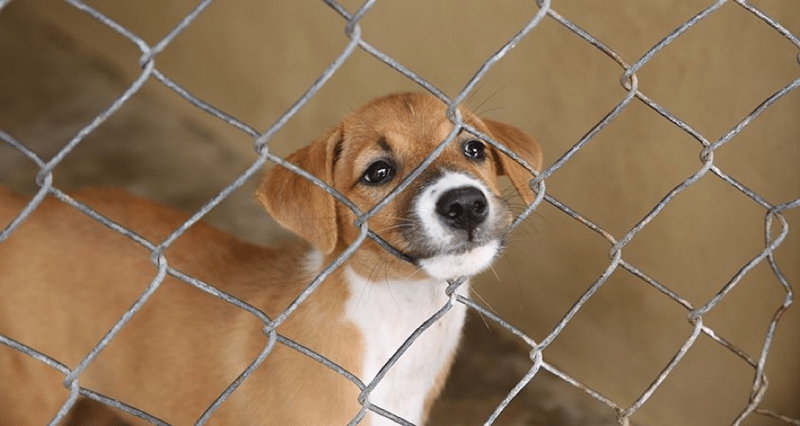 Sometimes rescues and shelters have extensive information while other times strays are picked up from the street and nothing is known about them other than a veterinarian’s approximation of their age. 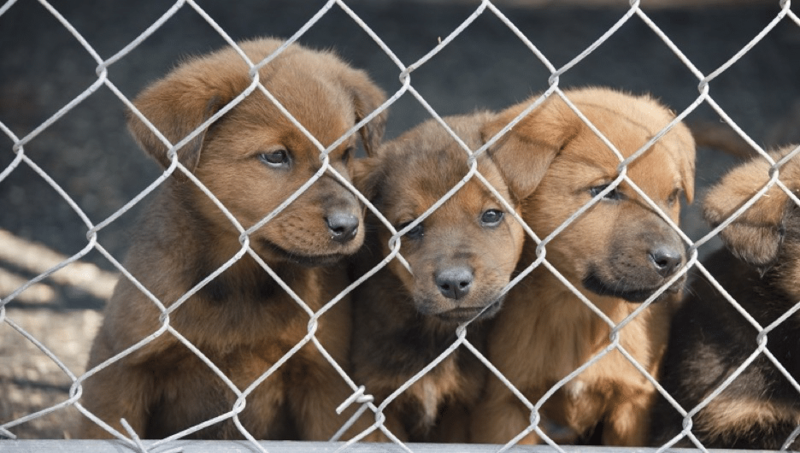 Choosing a puppy from a shelter situation can come with unforeseen consequences, as the parentage of the puppy is rarely known. Even if the mother and father are known, if these dogs are of mixed breeds the puppy may end up being very different from either mother or father. While you can tell some things, such as the general type of coat and some aspects of size, even experts are often surprised by a puppy they thought would be midsize that grows very large or the reverse. Dogs are incredibly adaptable and loving and most dogs can recover from even the most traumatizing environments and early experiences to become loving family pets. Kyra Sundance offers a good practical guide for training your dog with positive, fun techniques that won’t stress a dog with a difficult past in her book, The Dog Rules. There is an added depth to loving a dog that has had to overcome obstacles to become a happy and confident family companion. 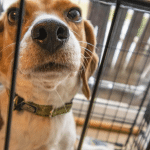 Helping a dog overcome past neglect or trauma can become one of the most enriching experiences of your life, but careful consideration must be taken in making a decision to bring a shelter dog into your home. Choosing a rescue puppy is a lot of fun. You can often observe the entire litter. If you can’t see your puppy with her litter, try to observe her playing with other dogs and people so you can get a sense of her personality. Traits like caution vs exuberance tend to persist into adulthood, as do strong instincts like prey and herding drives, which are often present in puppyhood. Choosing a puppy with an unknown or traumatic past has special challenges that must be given careful consideration. Trainer Ian Dunbar discusses some of the additional challenges in potty-training and socializing a puppy that has not been raised well in a home. Paw size is a classic but often unreliable judge of a dog’s adult size. Some breed combinations may be prone to unusually large or small feet that bely the size of the dog as they grow. Except in extreme cases, it is difficult to tell the size a puppy will be. Highly energetic puppies tend to grow into energetic dogs. Owners of exuberant puppies often believe their dog’s excitement will wear off with age and may be disappointed to find that this zest continues for many years. If you want an energetic jogging or biking companion this will not be a downside to you, but if you are looking for a family companion to go on short walks and enjoy being on the couch you may be disappointed by a puppy that never seems to get over her energy. If you are looking for a couch potato look for a puppy that will be among the first to lie down for a nap after a play session. If you are looking for the dog who will run all day with you, choose the puppy who is pestering everybody else after they fall asleep. 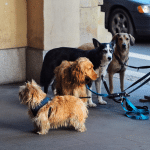 While one play session may not verify these personalities, several hours of observing a litter is often sufficient to tell you what type of dog each puppy is likely to be. Trainable dogs are dogs that are focused on people. Puppies that seek out human interaction and respond quickly to signals like pointing are more likely to continue to turn to you throughout their lives for direction. Throughout the years some breeds have been developed to think and work on their own while others have been selected for their concentration on and willingness to obey their handlers. An independent dog can be a wonderful family pet and may be more desirable if you are gone for several hours a day, but if you are looking for a companion who will do an activity with you then choose a puppy who is focused on you and wants to be by your side from the beginning. As dogs have been bred for so many jobs throughout the years they have developed instincts to help them do their work well. Dogs with high prey drive have assisted in controlling pests and hunting for and with us. Dogs with good herding instincts are able to control incredible amounts of livestock with just the commands of the handler. These instincts can translate into useful and fun activities for you as well, but it is important to be aware of these instincts in a potential dog, as dogs with high prey drive may not do well with small pets and dogs with herding instinct may herd guests and children. Trainer Patricia B. McConnell is renowned for her skills with dogs with high-drive and teaches some important lessons about high-drive puppies in her Puppy Primer. Choosing a rescue dog is a wonderful thing to do for that dog. Dogs end up in shelters or rescues for many reasons, but for all of them it is a stressful situation. Dogs long for routine and permanence and the love of their family. Being in an institutional or temporary environment is very stressful for them. If at all possible, foster before you adopt so you can see how your dog will respond to your home, family, and routine. A dog that is calm and sedate in the shelter out of anxiety may become rambunctious and energetic in the quiet of your home. You may find that the pint sized terrier is wildly chasing your squirrels and song birds all day. 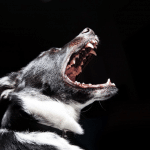 While many behaviors can be trained to reasonable levels, containing strong drives and instincts if your lifestyle does not have a release for them will be very difficult for your dog and not fair to her. If you can’t foster, spend as much time with your potential dog as possible before adopting. Bring your entire family, and see if you can take her out of the shelter for a walk on the grounds to gauge her character away from the stress of the shelter. Unlike puppies who often act naturally for your observation, adult dogs in a shelter situation may act over-energetic due to lack of exercise or unnaturally placid due to anxiety. Try taking an over-energetic dog for a long run or let her run freely for some time to see if she will reveal more of her personality. Offer treats and toys to a nervous dog to draw her out. Try to look through the unnatural situation to see the dog that she might be and you can find a wonderful companion in a rescue dog.